Forget Those Brick-and-Mortar Offices! – Here Is Your Best Alternative! Yes – times are changing. We are living in a fast-world where time is the scarce-commodity. In this changed scenario, why waste your precious time and money in building premises in the old fashion? Here is Saman Portable Office Solutions to meet your requirement of any nature, through “porta cabins”. Wonder what are porta cabins? Just read further and you are bound to agree with Saman Portable Office Solutions. When you need an office-building, a cabin, a Bunkhouse or any such premises for your business and commercial purposes, you require only contacting Saman. 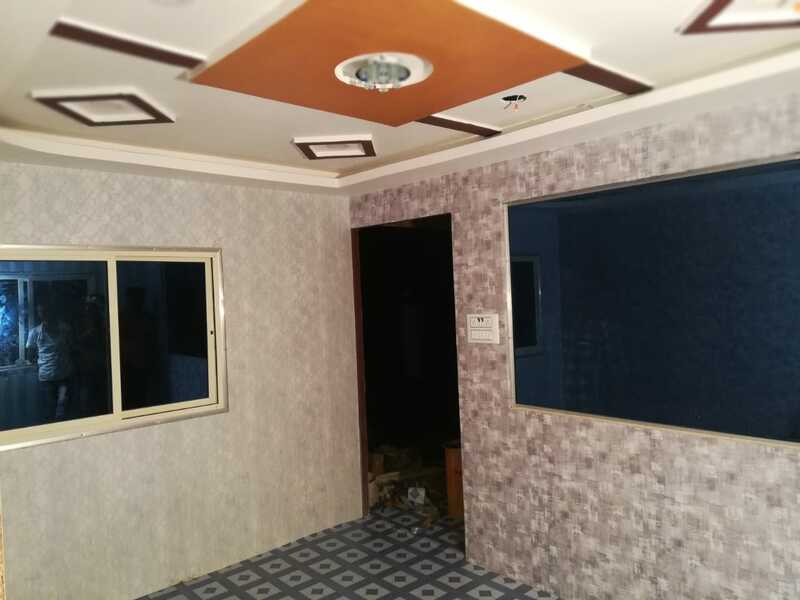 They are expert technicians with a big team of craftsmen to supply you pre-fabricated premises instantly, and fit it on the location wherever you want – be it a hill-station, barren land, seashore or a project site, where you want your employees to work comfortably. As if like magic, you will see by your own eyes a newly built, painted and with decorated and furnished interior, a convenient office premises appearing from nowhere. The materials used by Saman (with your consent of course) are of highest quality, unbreakable ones with durability and long-life. The office premises will not be inferior in anyway compared to conventional buildings. In fact, they will be more spacious because the walls are not as thick like the brick-and-mortar offices, to occupy more space. If you visit their site, you will be astonished to see the photographs parading before you of the above pre-fabricated built-ups – each one looking unique in its own way. They will steal your heart by their sleek appearance, the most-spacious floor-areas to get converted the way you want them to be and the possibilities available for their use. 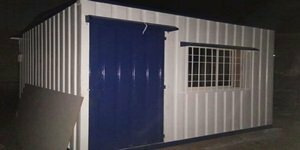 For example, under the caption “Porta Cabins” they offer – ACP Porta Cabin; Prefab Portable Cabin; Porta Offices; and PVC Porta Cabin etc. This way, you can choose the best of best among them to meet your requirements and budget. You can customize the office floor with any decoration, furniture, and facilities you want, to get all-round appreciation from your clients and customers. Supposing you want to shift the office to any other locations, porta cabins are the best choice. 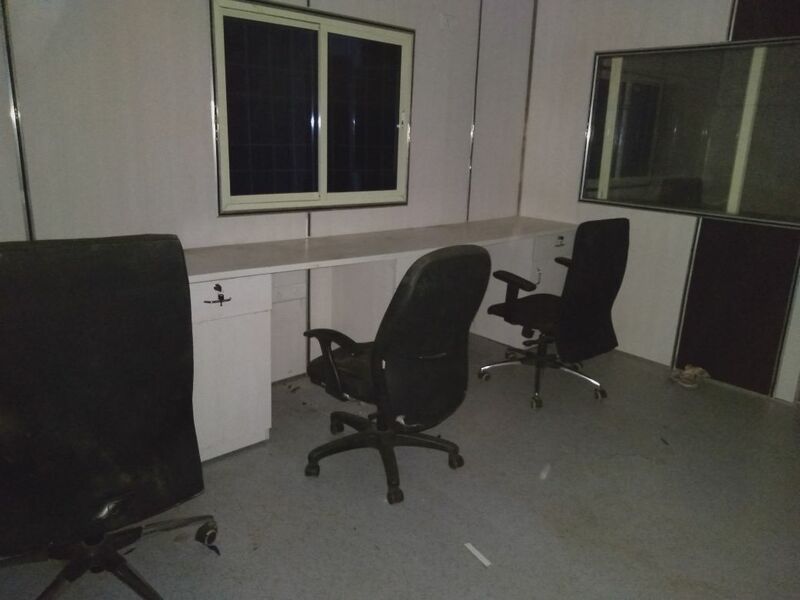 Since it is built for the actual location, dismantled and re-built at the next location by the same manufacturers, namely Saman Portable Office Solutions, you can have the same and similar interior decorations and facilities, as existed in the previous location. An amiable and lovely office-environ will help motivate the employees and increase their productivity greatly. 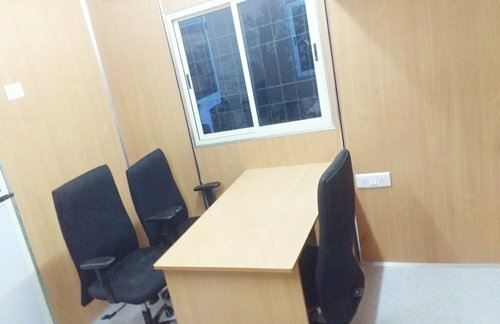 Your porta cabin ready-made office is just a click away! Portable Cabins are prefabricated cabins that come in a wide range of different shapes and sizes. 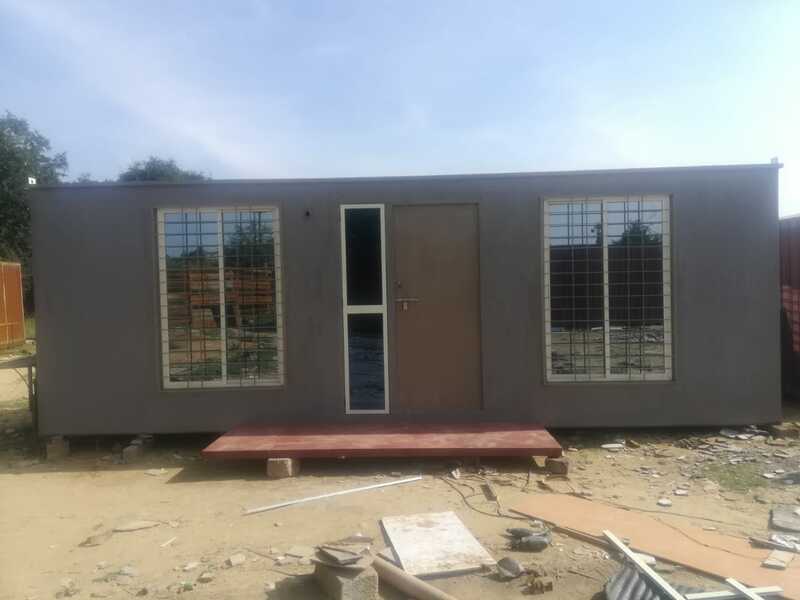 Made from different materials such as plastic, fiber glass, plywood, normal glass, etc., prefabricated Portable Cabins can be easily customized as per the requirements and specifications of a business owner. These cabins are known for their strength and durability. As a matter of fact, high quality Portable Cabins can last as long as permanent office fixtures in some cases. Construction Site: In Construction areas, Portable Cabins serve as a base for the staff working on site. One of the biggest advantages of using a Portable Cabin is that it can be easily shifted from one location to another. Office: If a company needs an office or an extension to the current workspace, Portable Cabins can be a suitable and an effective way to achieve that. This modular range of cabins can be integrated to complement existing office designs. They are as comfortable as regular offices and offer all the benefits of modern office. Classroom: A lot of colleges and campuses make use of these portable cabins to add a semi-permanent classroom. These cabins can be modified from the inside to look just like brick-and-mortar classrooms with electric systems, carpet and furniture installed. Storage: In addition to these uses, Portable Cabins are ideal for storage. These cabins can be used to keep the items inside safe. Expensive items such as machinery, etc. can be locked up safely inside the storage cabin. 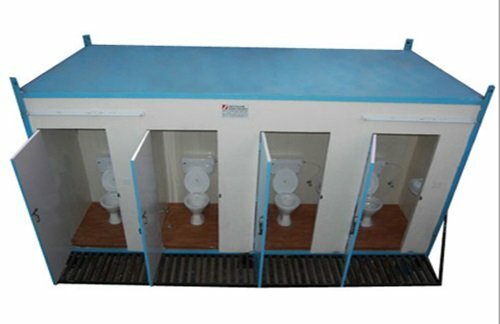 We offer a wide variety of PVC mobile toilet in Indain and western style. Portable toilet can most likely to be necessary as long as humans still congregate in out of doors areas and alternative sites while not indoor plumbing.